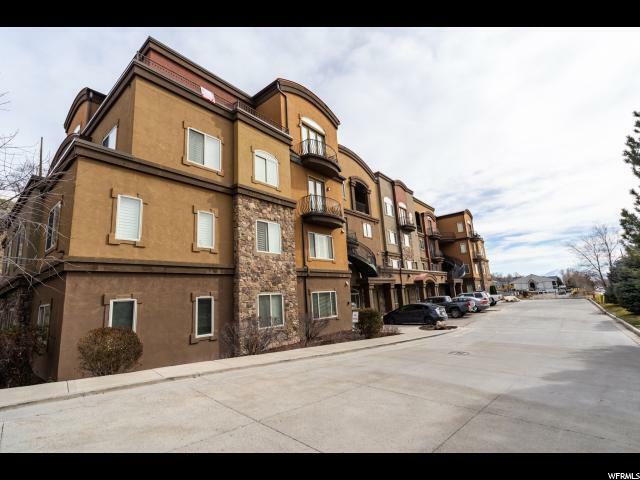 Condo in the Luxurious Arbors in Provo, close to the riverwood business complex. Minutes from Provo Canyon. 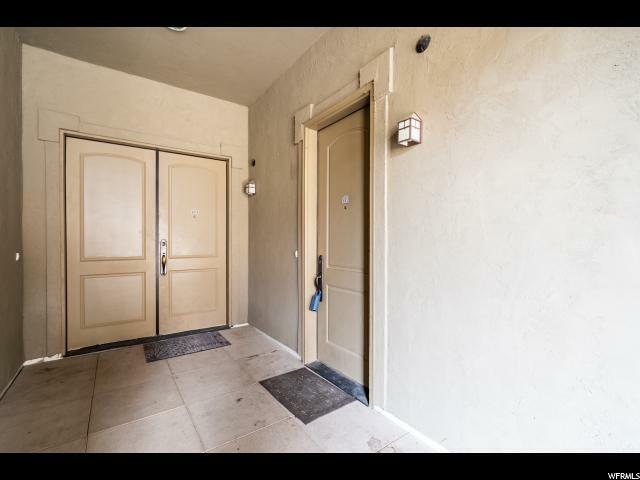 This home is 3 bedroom and 2.5 baths, Granite countertops, stainless appliances. 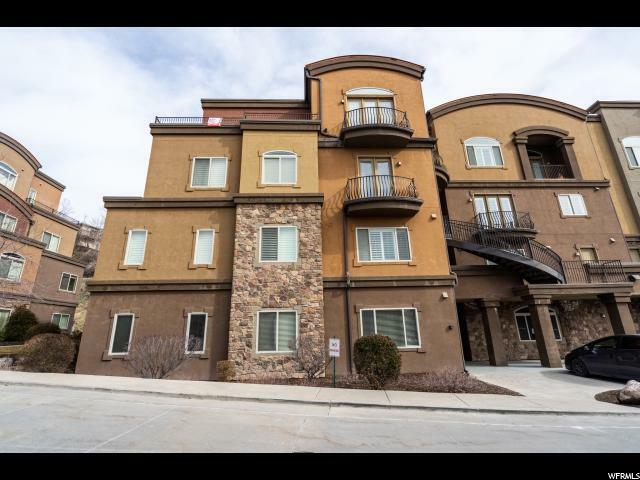 Top Floor and a wrap around balcony with views that are incredible, 75 gallon water heater, heated indoor garage, very open floor plan. 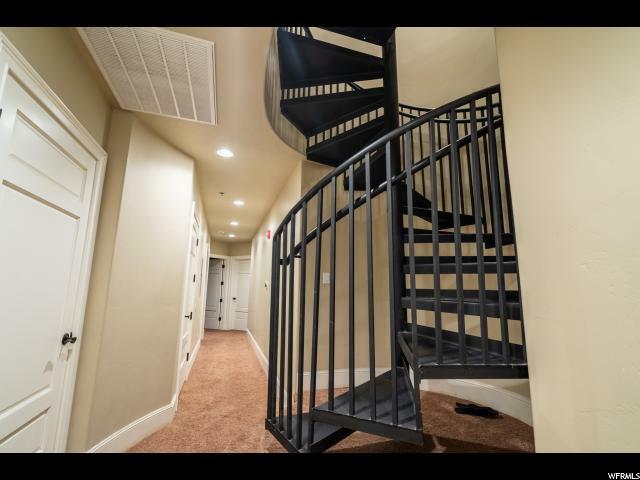 Currently rented for 1800 and tenant would love to stay. 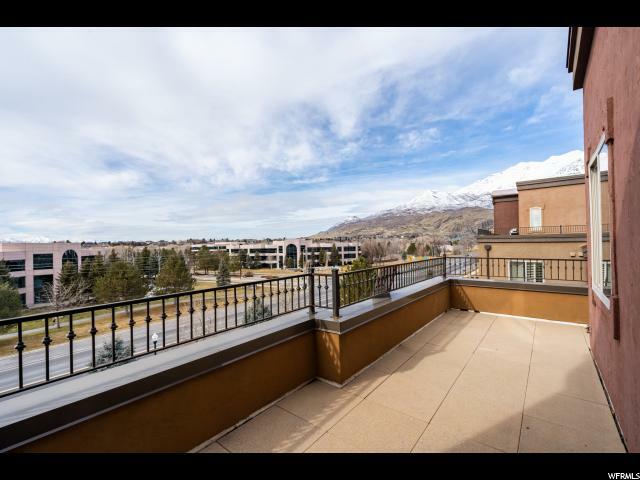 This will not last long as it is the perfect location for BYU or Business. Call and set your appointment today.